Mawson was born on May 5, 1882 in Shipley, West Yorkshire, England. He passed away on 14 October 1958 at the age of 76 years old in Brighton, South Australia. In 1914, he married Francisca Paquita Delprat. Both had two daughters, Patricia in 1915 and Jessica in 1917. There are several awards that Mawson had when he was alive. 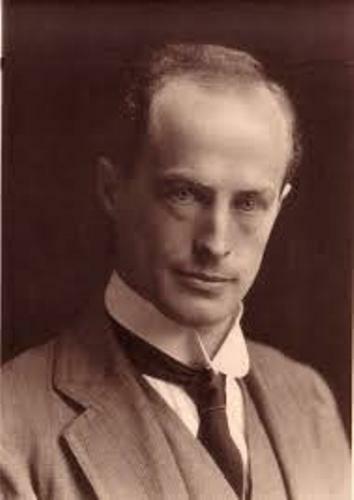 He got Fellow of the Royal Society, Bigsby Medal and Clarke Medal. 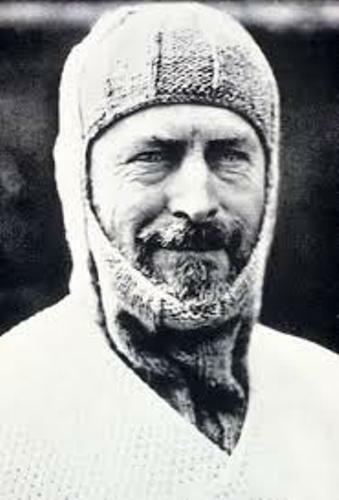 Mawson gained the critical acclaim in the world because he is one of the key expedition leaders in the Antarctic exploration. 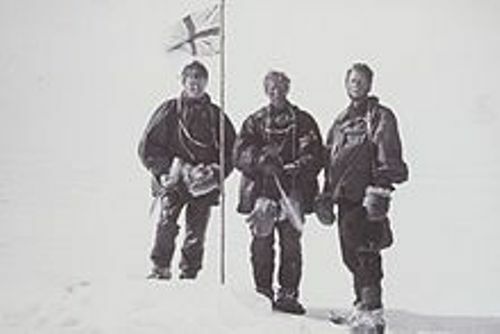 The other important leaders include Robert Falcon Scott, Roald Amundsen, and Ernest Shackleton. 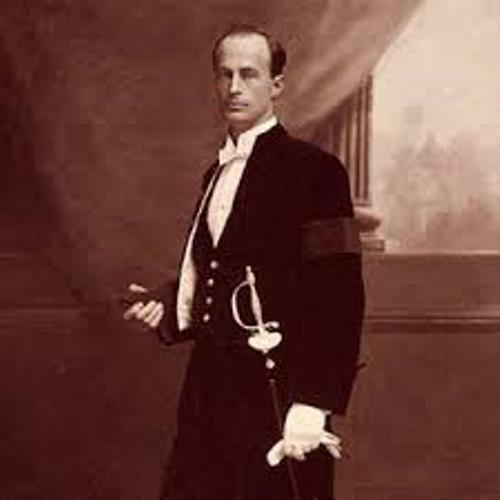 Douglas was the son of Robert Ellis Mawson and Margaret Ann Mawson. He was born in England but his family moved to Australia and lived at Rooty Hill when Douglas was only two years old. Douglas went to Fort Street Model School in Australia. Then he pursued higher education at University of Sydney and left the school in 1902. He got a bachelor of engineering from the university. In an expedition to New Hebrides which is now called as Vanuatu, Mawson was selected as a geologist. The expedition was conducted in 1903. He created a report which became one of the first geological works of Melasenis in Geology of The New Hebrides. Another geological work that he published was Mittagong, New South Wales. In 1905, he was appointed as a lecturer in Petrology and mineralogy at University of Adelaide. Davidite was the first mineral that Mawson identified and described. Check mineral facts here. The expedition of Mawson to Antarctica in 1911 to 1914 was created as an opera in December 2013. It was called The Call of Aurora. In 1958, Mawson was buried at the historic cemetery located in Saint Jude’s Anglican Church, South Australia. 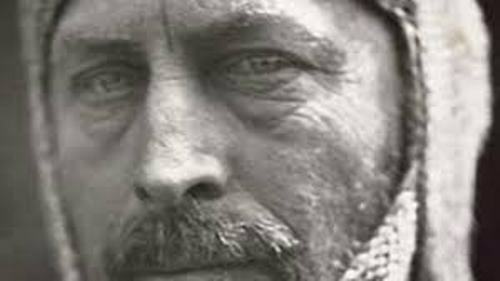 Do you have any opinion on facts about Douglas Mawson?